For anyone who can't help but wonder how expensive Carrie and Big's dream apartment is. 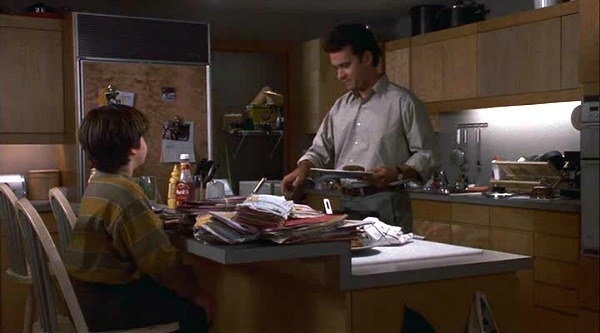 It's pretty obvious that most movie and TV characters would never be able to afford their fancy apartments in real life. I don't care what Monica says — no way would she be able to pay for that "rent-controlled" apartment. 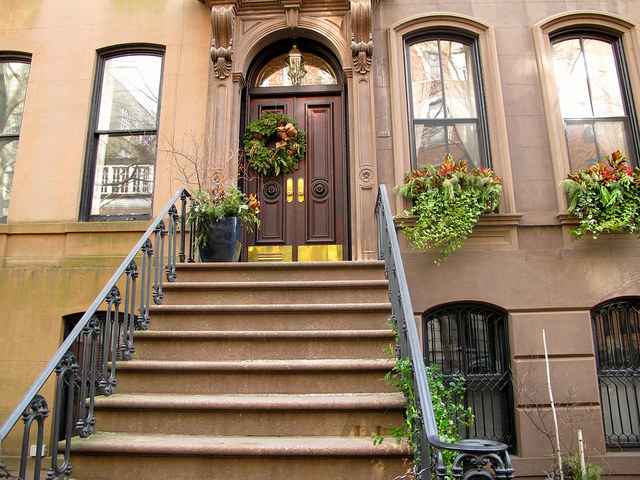 Carrie said she lived on the Upper East Side, but the facade of her unbelievably nice apartment is in the highly coveted West Village. Unlike Carrie's one-bedroom unit on the show, this place is a 4,100-square-foot house with four stories, ten rooms, and six fireplaces. And if you can't help but wonder if Carrie's meager columnist salary and shoe-shopping habit would make it much possible for her to afford it in real life, the answer is no: It sold for a hefty $9.85 million in 2012. 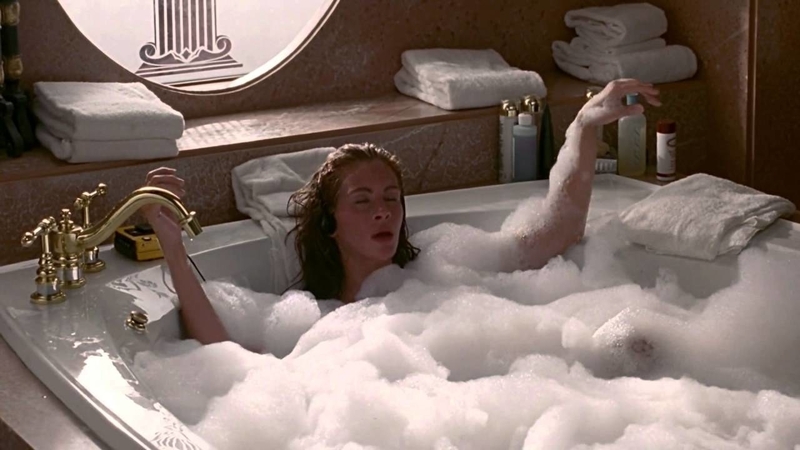 Carrie wasn't kidding when she said she "died and went to real estate heaven" when she first saw the penthouse apartment she and Big bought at the beginning of the first movie. The exterior shown in the movie is real, and it's located across from Central Park, at 1010 Fifth Avenue. But the inside you saw in the movie was filmed in a four-story walk-up on 62nd Street that costs $190,000 a month to rent, and $40–$50 million to buy. Dead, indeed. One of J.Lo's most classic film roles actually showed a realistic side of New York City real estate. Her two-bedroom Bronx apartment at E. 175th Street between Grand Concourse and Jerome Avenue in the movie would cost $1,300 a month today. Not so realistic? The suite rented by Marshall, aka Ralph Fiennes, in the rom-com. 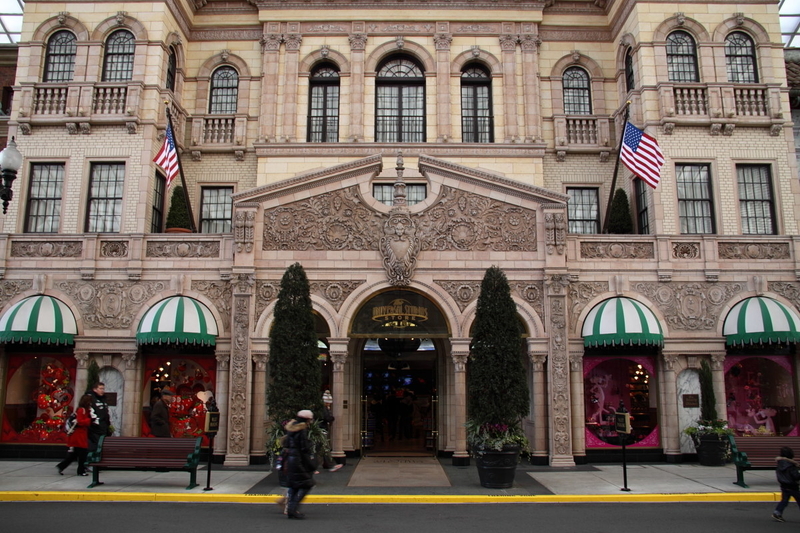 The fictional Beresford Hotel was actually filmed at the Roosevelt Hotel and the fancy-schmancy Waldorf-Astoria Hotel. Harry, played by Billy Crystal, is a lonely man in the beloved classic, even though his apartment has a spectacular view of Manhattan. It was filmed at a real apartment building located at 57 E. 11th Street in Greenwich Village. Although in the movie, he could've rented his place for less than $1,700 a month, now it'd set him back $3,800 a month. Her not-so-glamorous apartment was inside the Las Palmas Hotel at 1738 Las Palmas Avenue in Los Angeles. Though $185 might've been a stretch for Vivian, she had a roommate, so she only had to pay $92.50 a week! On the opposite end of the spectrum is Edward's penthouse suite at the Regent Beverly Wilshire Hotel. At 4,000 square feet, it has two bedrooms, three bathrooms, a marble bathroom, and pretty much everything else you could dream of for $38,500 a week. The interiors of the room were filmed at the Ambassador Hotel, which is still pretty damn nice. Remember Noah's dreamy fixer-upper? It's a historic masterpiece! The four-bedroom waterfront home, located on Wadmalaw Island in South Carolina, was built in 1772. Its monthly rental price reflects its grand size, location, and long history. 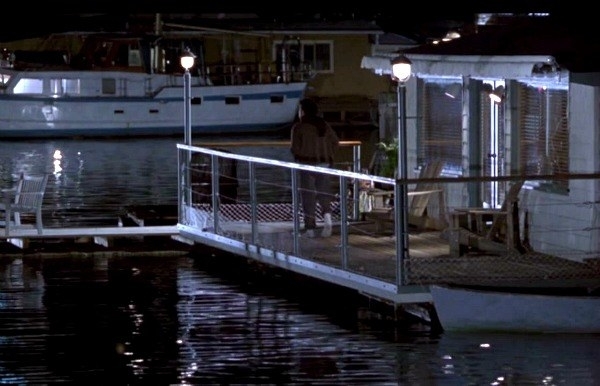 Sam's houseboat was no dinky little dinghy, if you recall. It was four bedrooms, two bathrooms, and a lakeside dock, and it's located near the University of Washington and Pike Place Market. It was last sold for $2 million in 2014.